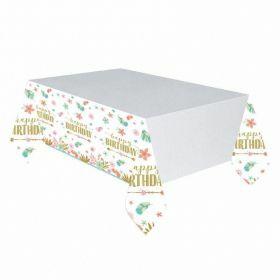 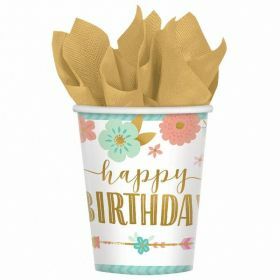 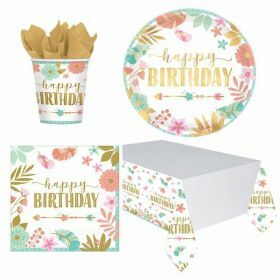 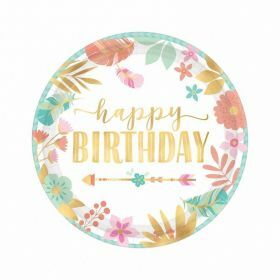 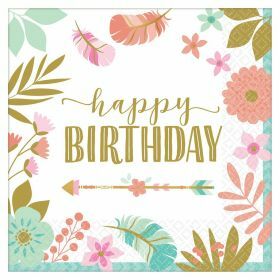 Discover this pretty Boho Birthday Party Supplies! 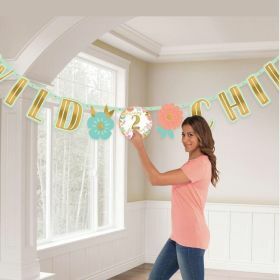 Pastel colours and cutie summer motifs are perfect for all girls parties! 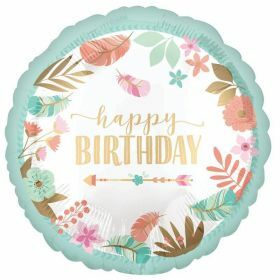 From cups, plates.. to balloons. 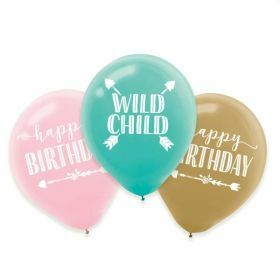 Choose everything You need to create a perfect girls's birthday party and say ''Happy Birthday'' with Our amazing boho party supplies.